dbTrento is the Data Management Group of the department of Information Engineering and Computer Science (DISI), at the University of Trento. It is a dynamic research group that deals with many different aspects in the management of large volumes of data, structured or unstructured, social or transactional, graph or relational. The research activities of the dbTrento group are summarized in a feature-article in the September 2012 issue of the Sigmod Record journal. Specific topic of interest are Big Data Technologies, Social Data Analytics, Data Mining, Stream Processing, Information Discovery and Query Answering, Data Quality, Data Understanding and Distributed Process Management. Finally, we are interested in designing and developing distributed management systems for different types of data (relational, XML, time series, streaming, sensor, business process data, and others), and in exploring techniques for efficiently storing, querying, and analyzing these data. 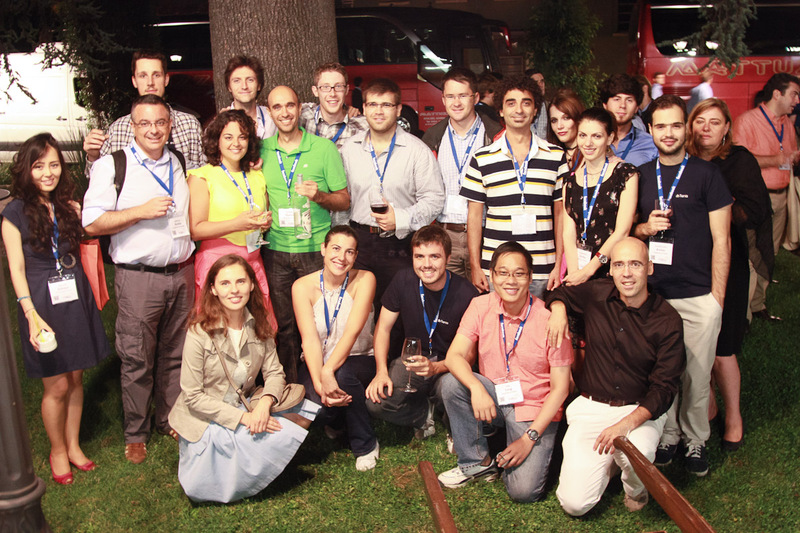 In 2013 the DbTrento group organized in Rival del Garda VLDB 2013, the premier conference in Large Scale Data Managemet. The group collaborates and has collaborated with many research instituitions and companies. The DbTrento group is active in Research Projects in the areas of Smart Cities, E-Governement, Big-Data management, and Scientific Data storage, indexing and analysis.